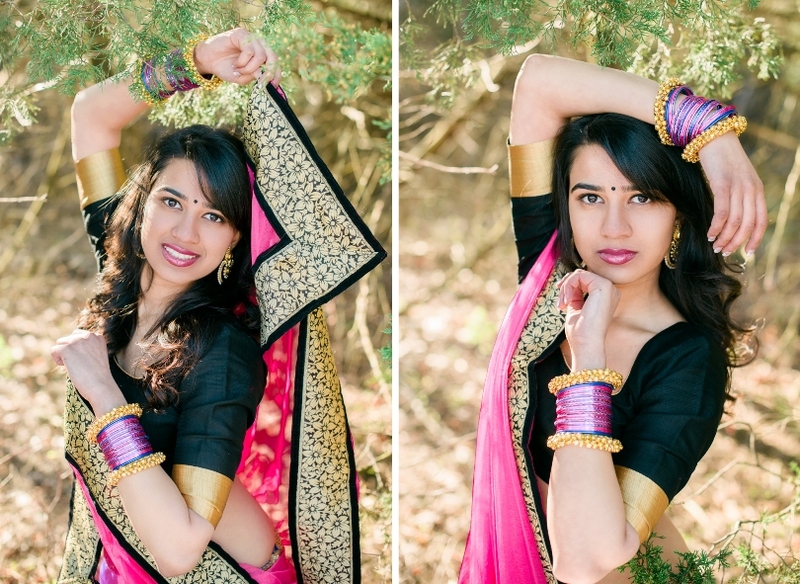 Nisha and her mom were awesome to work with, I loved learning about their culture! 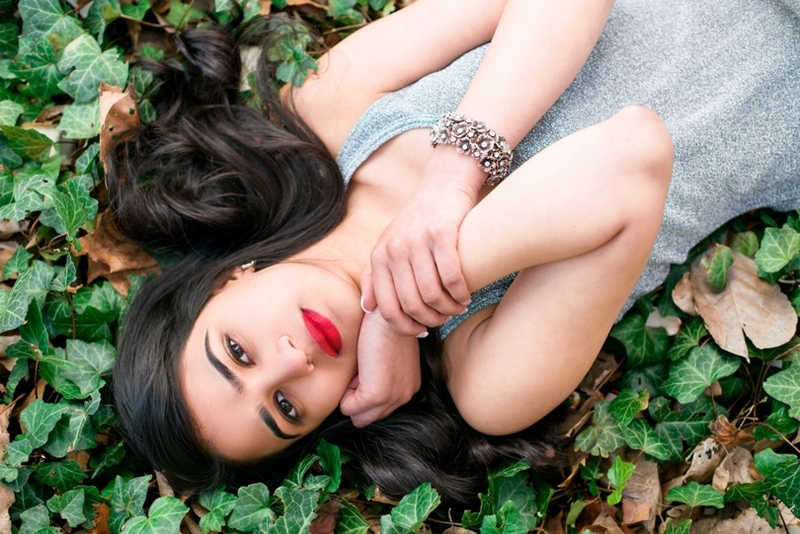 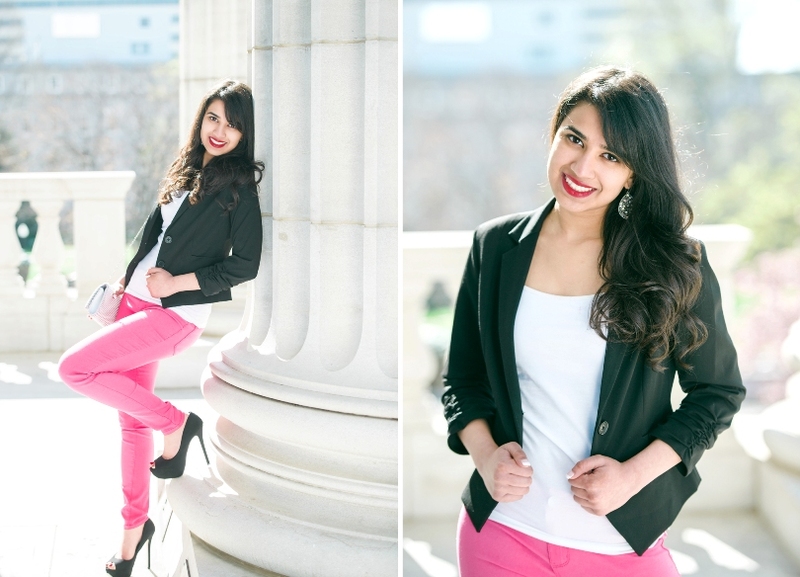 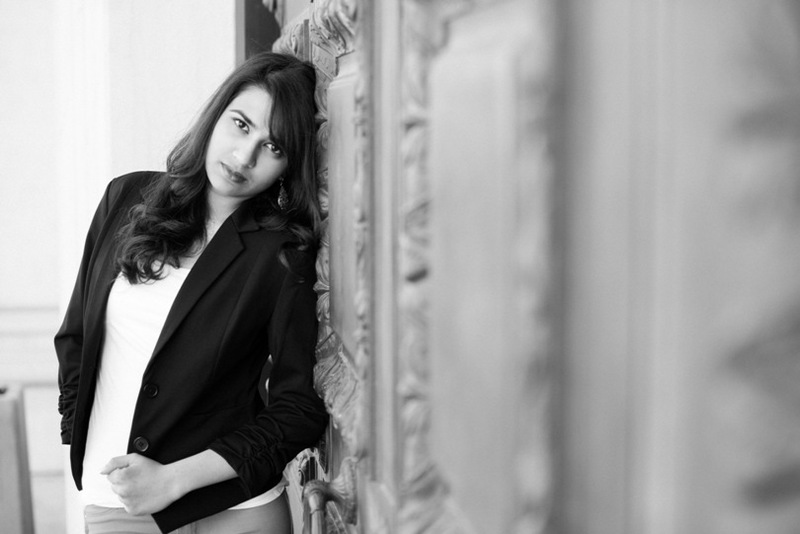 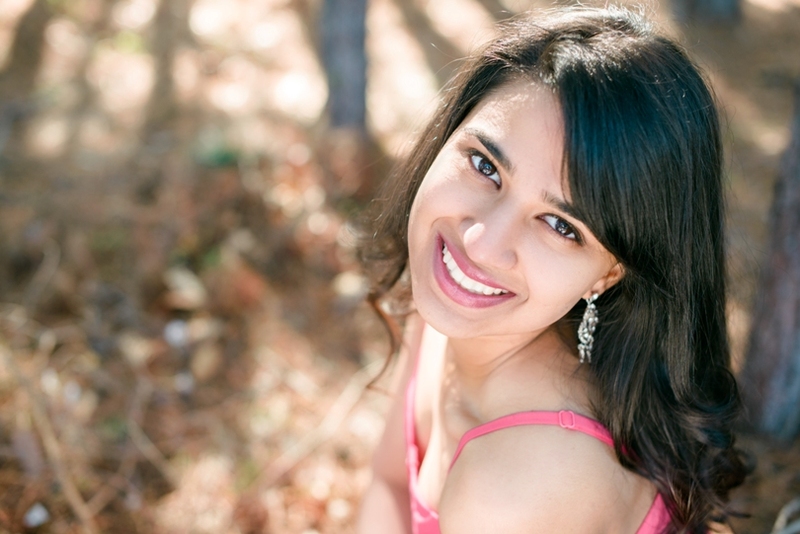 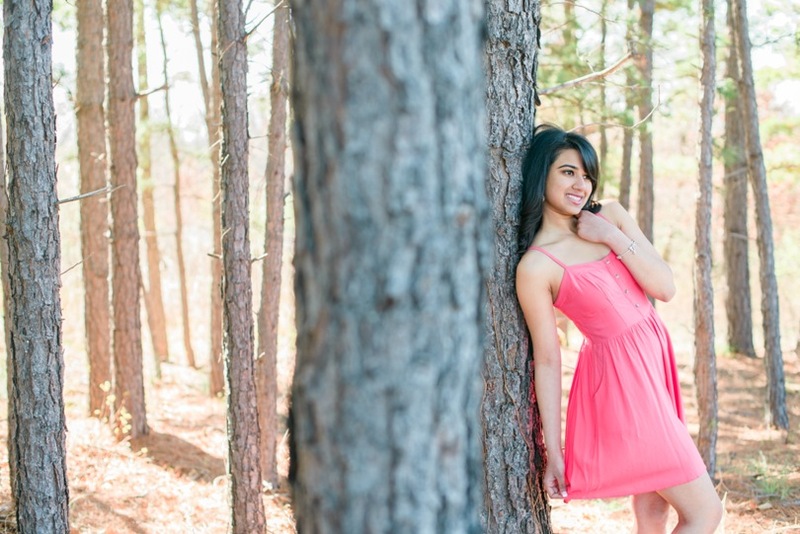 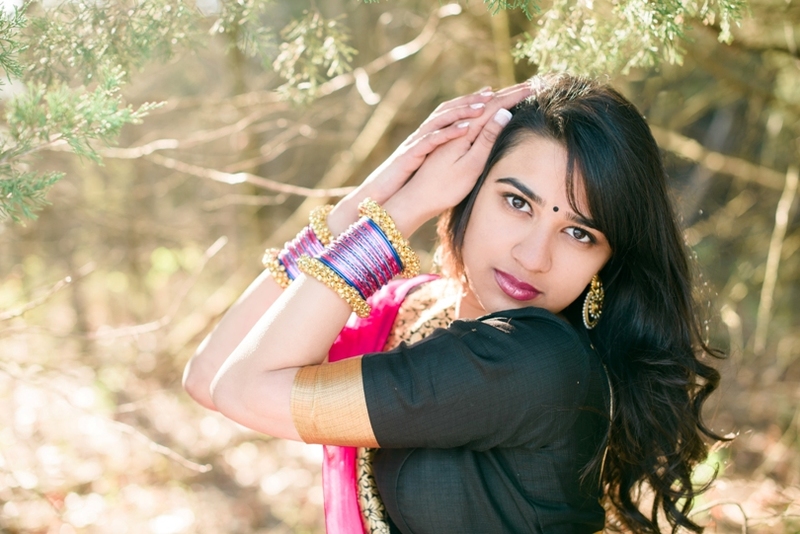 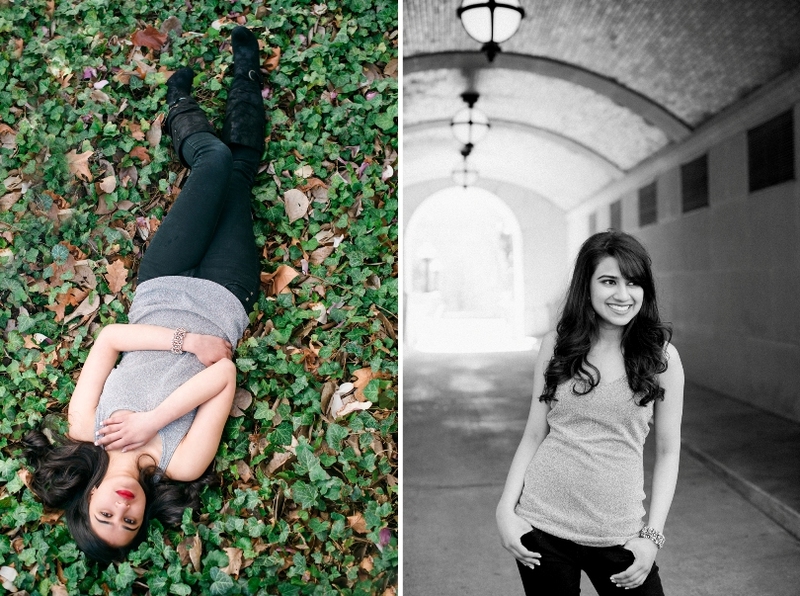 Nisha is a beauty and very much a natural in front of the camera. 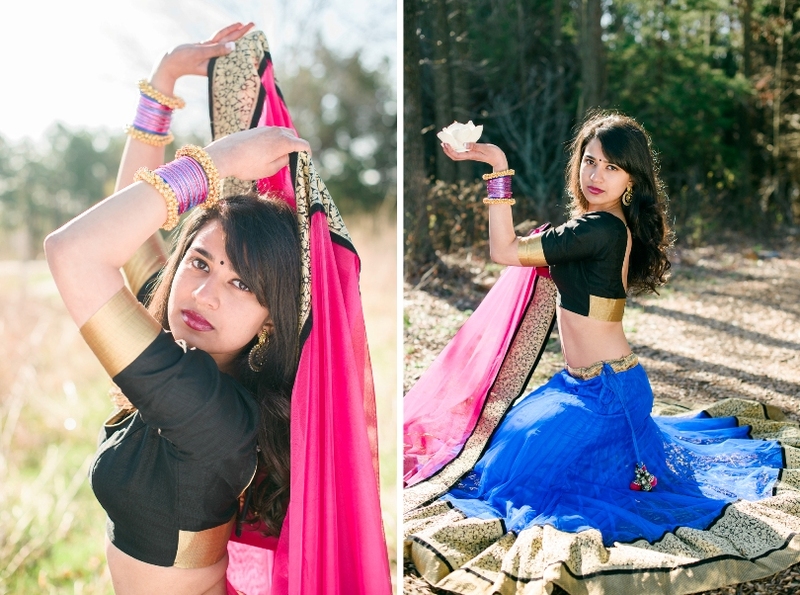 I loved the Indian outfit she brought along for her pictures, it was a breath of fresh air to do something new and different. 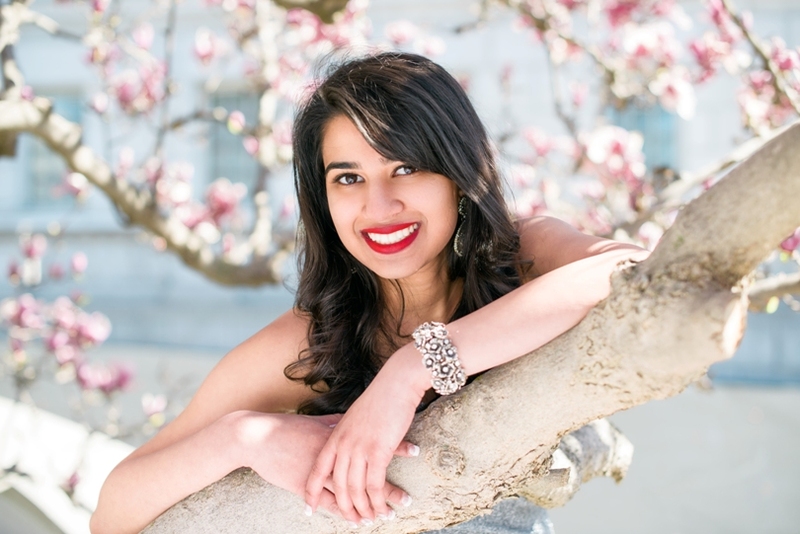 Congrats on your senior year Nisha, best wishes at college next year!